UXBRIDGE, U.K., November 12th, 2013 – Buying printer supplies just got a lot more fun with Xerox’s new loyalty programme that lets customers redeem points for gift cards, downloadable music, movies, books, homeware, travel, Xerox equipment and more. 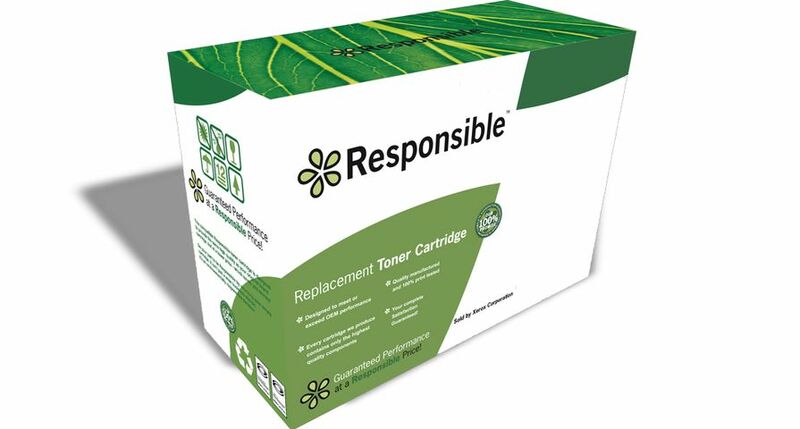 Genuine Xerox Rewards – with more than three million items to choose from – is the first of its kind for this industry. 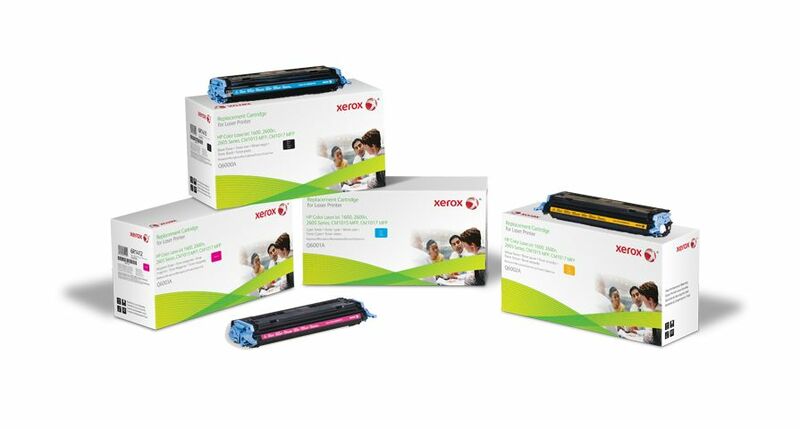 Beyond the opportunity to enjoy the programme’s unique rewards package, using genuine Xerox supplies is a smart business decision, as it protects the equipment and ensures years of reliable operation and quality output. The programme also validates the authenticity of the products, letting customers know they are purchasing genuine supplies, not counterfeit items. The programme rewards customers using authentic Xerox solid ink and toner products for their desktop single and multifunction printers. Customers immediately earn 1,000 points for enrolling in the programme, one point for every pound spent on Xerox supplies and an additional 100 points for each eligible device registered. Extra points can be collected when customers participate in other activities on the rewards website. Points do not expire as long as users remain active in the programme.